If there’s one thing myself and Sami love, its tea! 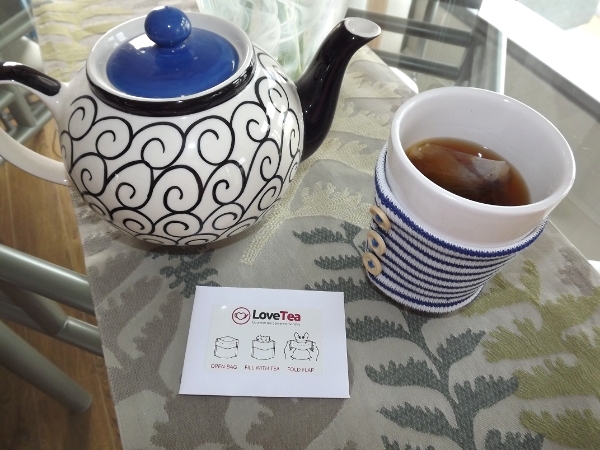 So when we heard about LoveTea we were more than a little excited to try it out. Basically the concept is similar to the various other monthly box/package subscriptions that are on offer the now except this isn’t full of lip-gloss…its full of tea! So we looked out our favourite teapots, grabbed some cakes and agreed to try some out for our very own little Beauty Aesthetic tea party. 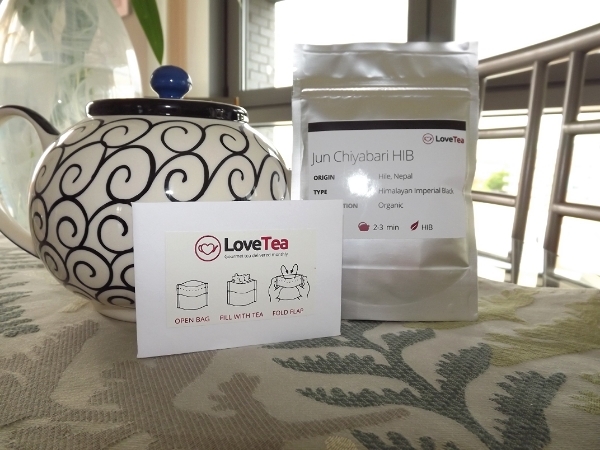 We tried out a tea called Jun Chiyabari HIB* which was a lovely black tea that’s perfect with a little sugar. My favourite thing was definitely getting to make my own little teabag! The packaging which everything arrives in is very factual and sleek, and you get a very generous amount of tea. Overall we loved the idea of this, and I shall definitely be looking into joining the Tea Lovers club! This is perfect for anyone who has a love for tea, or even a great gift for a tea lover you may know. Subscriptions start from £4.50 a month and all other prices are available on the LoveTea website.